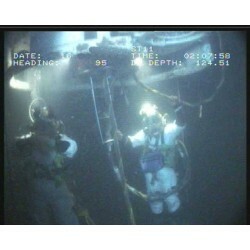 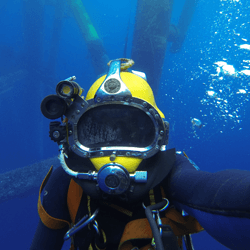 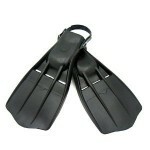 Diving fins for the commercial diver. 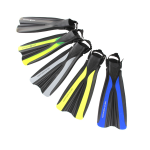 Diving fin rubber Complete with stainless steel springstr.. 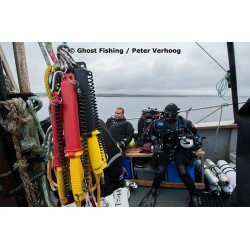 Diving fin rubber Complete with stainless steel springstrap.. 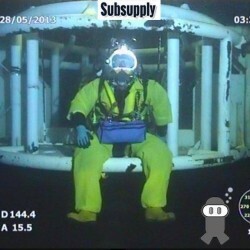 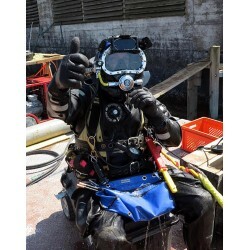 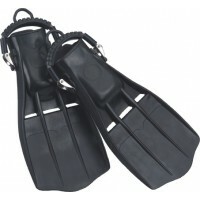 The rubber diving fins are very popular among dry suit diver..
Northern Diver Power Fins Easy to adjust quick-release ..